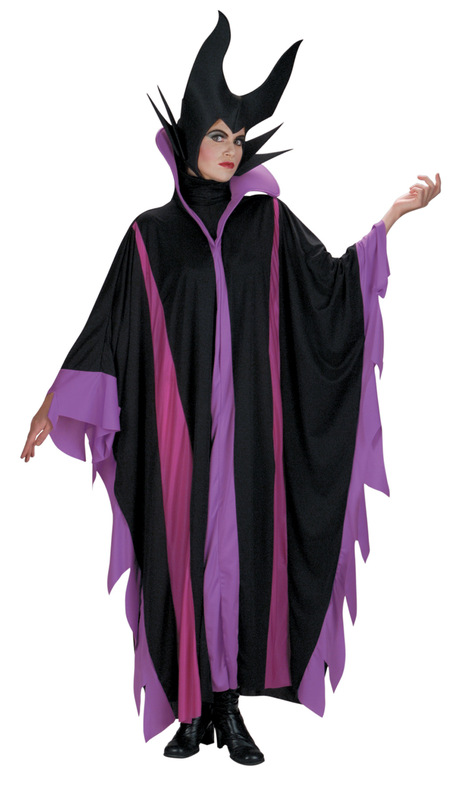 Full length tunic style robe with jagged border and matching collar and foam headpiece. One size fits women's sizes 12-14. 100% Polyester. Shoes not included. Hand wash cold, line dry, cool iron.